Francis graduated from Strathmore University in Nairobi, Kenya with a degree in accounting and is a CPA graduate. 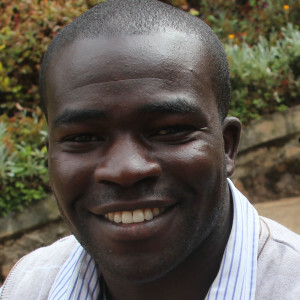 Francis has been with Freedom Global since 2012. As the director of accounting, Francis handles payroll and works alongside the CFO to handle accounting matters. He assists in the management of the social businesses and oversees product deliveries. Francis was attracted to Freedom Global because of the vast platform to spread the word of God through discipleship and trainings. He desires to glorify the Lord through the opportunity given to him in life. In 2013, Francis married his childhood best friend, Lydiah Katiba.